What happens when my free credits are used up and I have more orders than my free credits? Once you've used up your free credits, import is paused for new transactions until you add a credit card to your account. 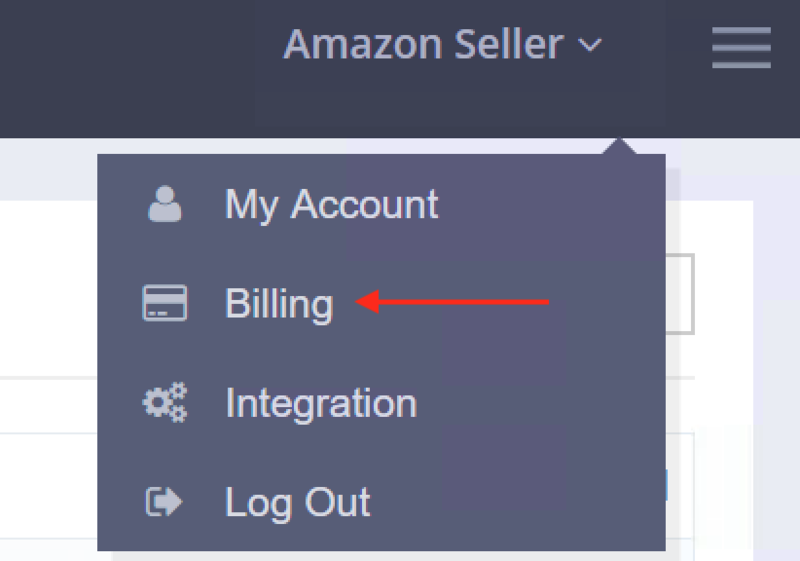 Go to My Account > Billing and Add credit card. Enter your credit card information and select an Auto Pay amount to resume import. Once you add your credit card information, we'll resume data import right where we left off.